Sad news for the hip-hop world. 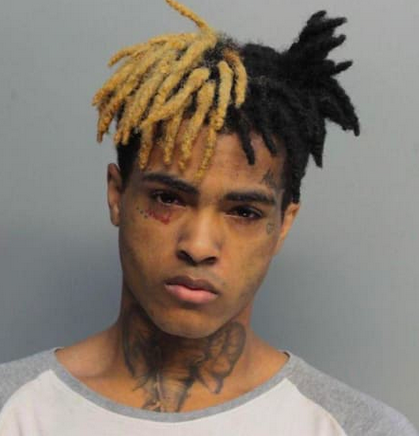 20 year old rapper, XXXtentacion, was shot and killed in South Florida today. The Florida native was leaving a motorsport store this afternoon when two men in SUVs shot and killed him, in an apparent robbery. The rising rap star was known for the song Look at Me and others. He was known recently for a domestic violence case involving his pregnant girlfriend. Rappers took to social media to honor the fallen star.